Members can access the fire reporting and record system to review department reports. The Port Jervis Fire Department is always seeking volunteers to serve our community. The Port Jervis Fireman’s Day Parade is the longest running parade in America. The monthly Board of Officers meeting is held on the first Monday of the month. The 2019 Port Jervis Firemen’s Day Parade will be held on July 13. The Port Jervis Fire Department does multiple fundraising events a year. Check out the calendar for me information. As the City continues to develop the hiking and biking trails in our abundant mountainous terrain, we are tasked in providing the same level of response to those areas for both fire and life safety emergency responses. We were successful in applying for a grant for a Utility Terrain Vehicle (UTV) a few years ago. Looking to the future however, we will need to properly outfit and equip the UTV with the ability to rescue and transport anyone injured in those areas, as well as attack any potential fires that may occur in those area. Your donation to this fund drive will allow us to acquire a combination skid mounted rescue/firefighting unit which will be installed on our UTV. Any amount that you could comfortably share with us, will be greatly appreciated, and in doing so, you will know that you will be allowing us to continue helping those in their time of need. On behalf of the officers and members of the Port Jervis Fire Department, we would like to thank you for the consideration given this request. Department is dedicated to safeguarding the lives, property, and environment of our community through exceptional services in education, preparedness, prevention and prompt response to emergency incidents. 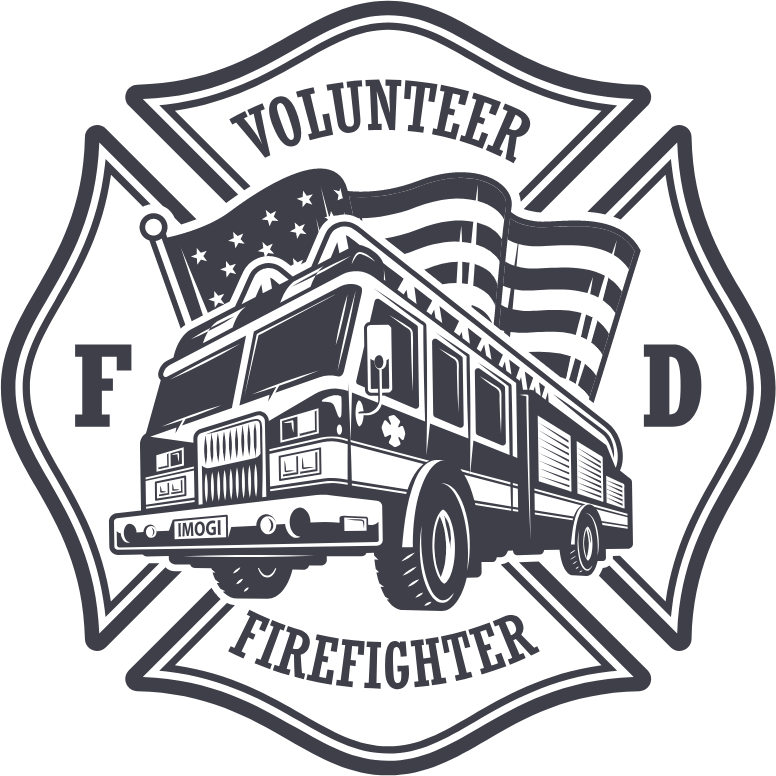 The Port Jervis Fire Department consists of over 300 dedicated volunteer members. There are 5 fire stations located strategically within the the city limits. The Port Jervis Fire Department’s vehicle apparatus consists off four pumpers, a Squirt articulating boom, an aerial ladder truck, a Special Operations Squad vehicle, a Fire Police vehicle, two river rescue boats, and three Chief’s vehicles.